First of all, you need to know the size of the air box to be customized. The size of the item should be known to the size of the item. The size of the box should be determined according to the size of the item. Shenzhen Yanhua has a lot of custom-made wooden boxes. You have to choose a manufacturer with strength and security. Word of mouth is better. Have credit guarantee, don't look for a small manufacturer because of the price relationship, it is not guaranteed by credit, in case the goods can not reach the consignee's hand safely. The loss is not small. 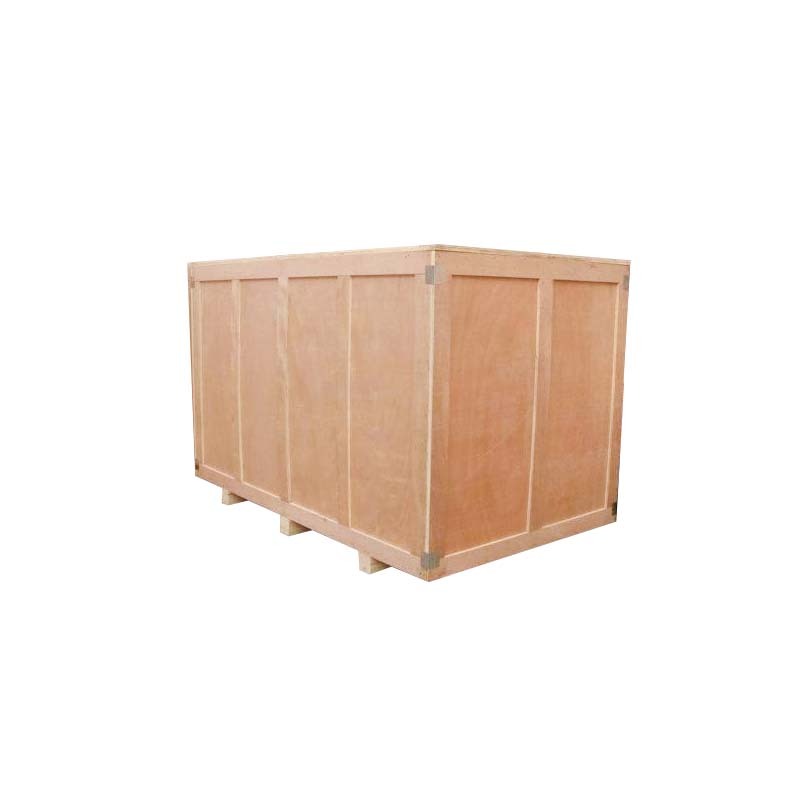 The first point to pay attention to when purchasing wooden boxes is to choose the appropriate wooden box according to the characteristics of the packaged goods. 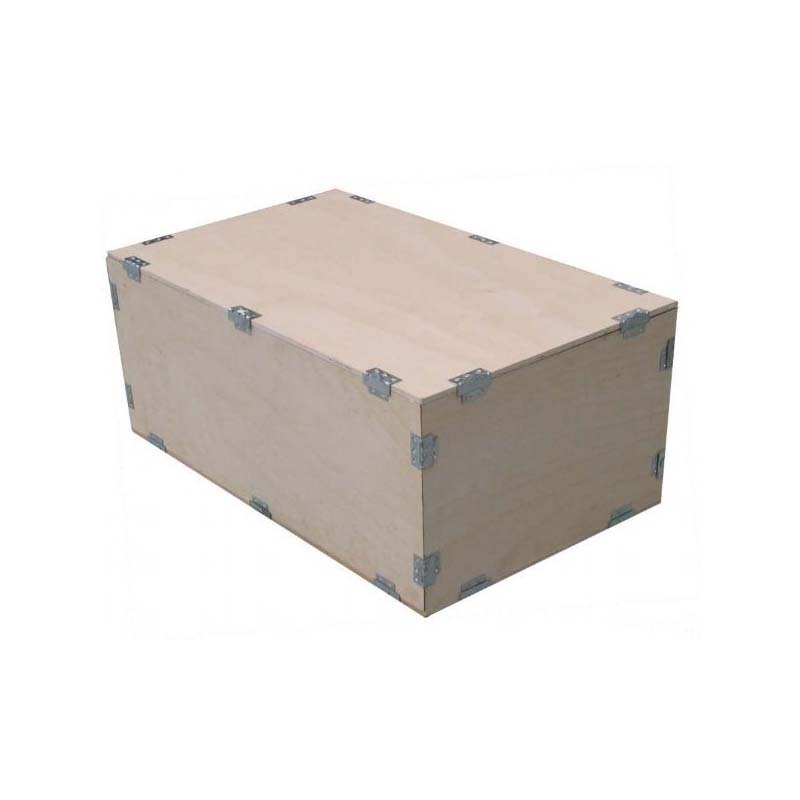 For example, large-scale equipment packaging should use solid wood packaging boxes as much as possible. Dangerous goods should be packaged with dangerous materials and then sealed with wooden boxes. Secondly, wooden boxes should also pay attention to waterproof and moisture-proof lamps, as well as load. , static load and dynamic load weight. If it is an export goods, it is necessary to pay attention to whether it needs fumigation to meet the export standards. 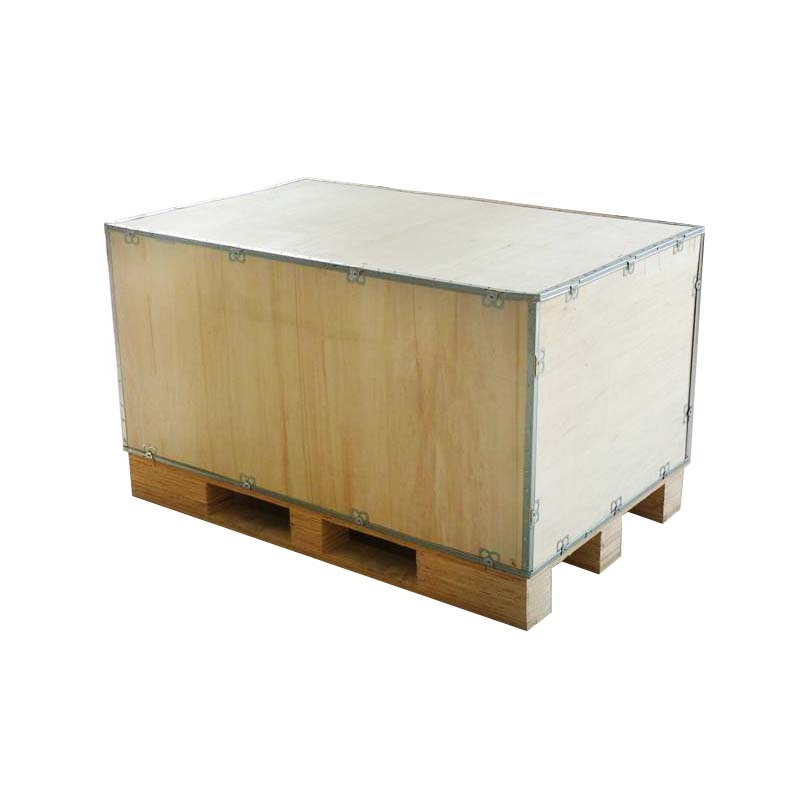 Different countries have different requirements for the entry wooden box packaging. It is necessary to determine the relevant regulations of the country to be exported and ensure the inspection and quarantine of the wooden box packaging. Founded in 2013, Shenzhen Yanhua Packing Products Co., Ltd. is located at No. 5, Rifu Road, Baishixia East District, Fuyong District, Shenzhen. It has a construction area of 3,000 square meters and convenient transportation. The company is committed to the design, development, production and sales of environmentally friendly plywood products. Has a generous capital and technical strength. Yanhua packaging wood products: export environmental aviation wooden boxes, export packaging aviation wooden boxes, plywood aviation wooden boxes, steel belt air wooden boxes, glue card board, inspection-free card board, export card board, Export environmental protection card board, export inspection-free card board, glued pallet, European standard card board, European standard Tray, glue tray, composite inspection-free card board, glued back board, export card board, shockproof card board, medical card board, protection Angle paper, paper skateboard, paper pad, Paper Card Board, paper pallet, Shenzhen inspection-free card board, no need to fumigation or heat treatment when exporting. Direct export, convenient and timely customs clearance, give you safety and security and is very fast. Look forward to more support and cooperation from our customers! In addition, our company also has other export packaging products. For example: export Packaging Cartons, Export Corrugated Boxes, export Carton packaging carton, export packaging Paper Bag, etc. 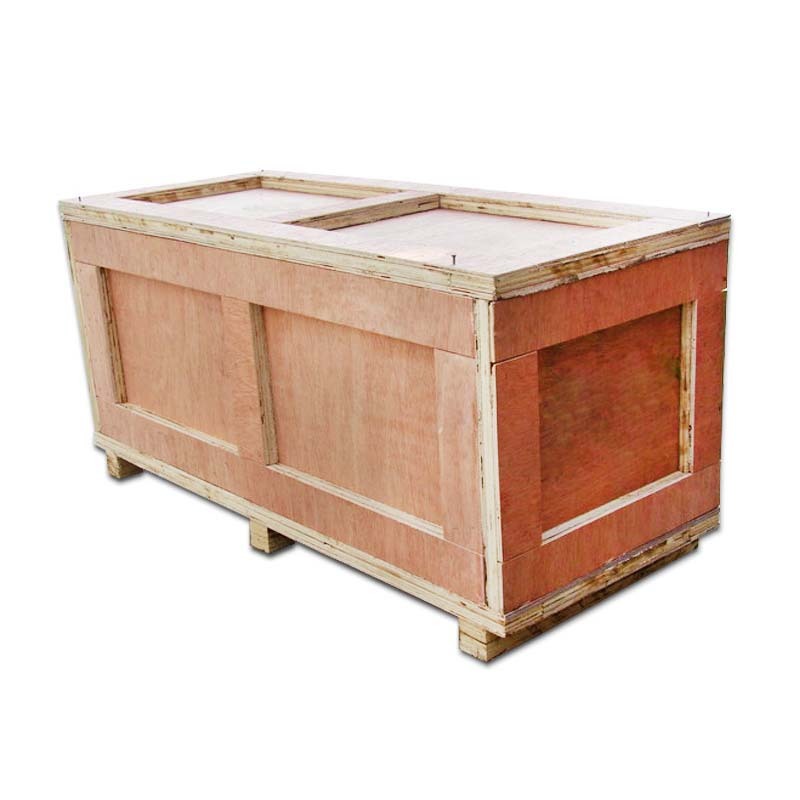 Looking for ideal Export Packaging Aviation Wooden Boxes Manufacturer & supplier ? We have a wide selection at great prices to help you get creative. 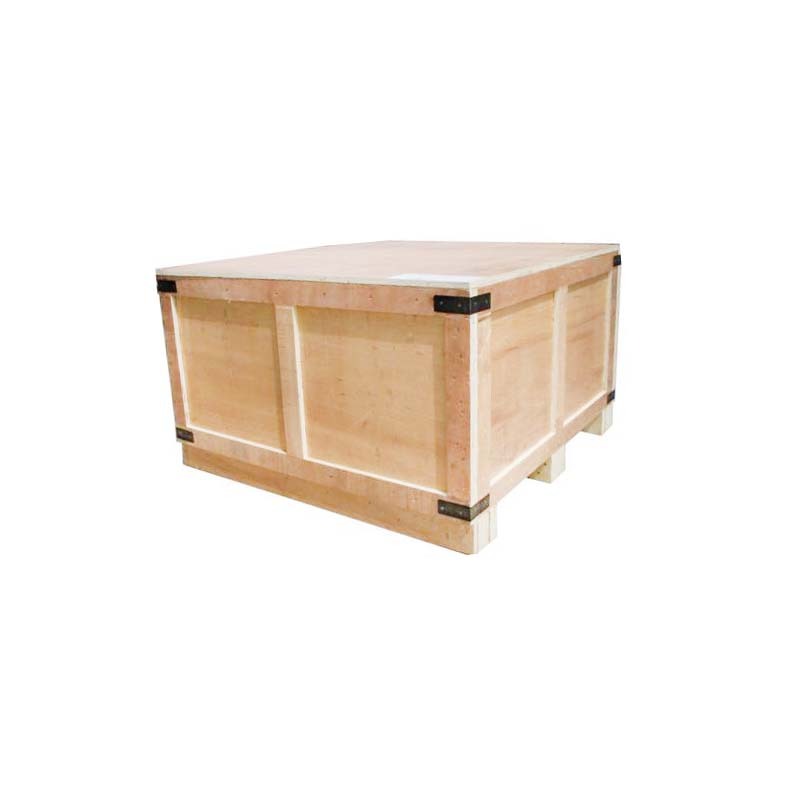 All the Plywood Aviation Wooden Boxes are quality guaranteed. We are China Origin Factory of Steel Belt Air Wooden Boxes. If you have any question, please feel free to contact us.